From the author of The Beauty Doctor, Finalist for the 2018 Eric Hoffer Book Award, 2017 AZ Literary Awards, and a Medallion Honoree of the Book Readers Appreciation Group. Seventeen-year-old May Convery, unhappy with her privileged life in turn-of-the-century New York City, dreams of becoming a poet. When she meets the talented young Mike Bernard, an aspiring concert pianist, she immediately falls in love. But after their secret liaison is discovered, neither is prepared for the far-reaching consequences that will haunt them for decades. As Mike abandons serious music to ruthlessly defend his hard-won title, Ragtime King of the World, May struggles to find her voice as an artist and a woman. It is not until years after their youthful romance, when they cross paths again, that they must finally confront the truth about themselves and each other. But is it too late? The world of ragtime is the backdrop for a remarkable story about the price of freedom, the longing for immortality, and the human need to find forgiveness. From vaudeville’s greatest stars to the geniuses of early African American musical theater, an unforgettable cast of real-life characters populates this richly-fictionalized historical saga. Review: I don't even know where to begin with this book. Let's start with the cover. It is so freaking gorgeous!! I think I had my best bookstagram photo from this book. Reading this book made me think of my grandmother. 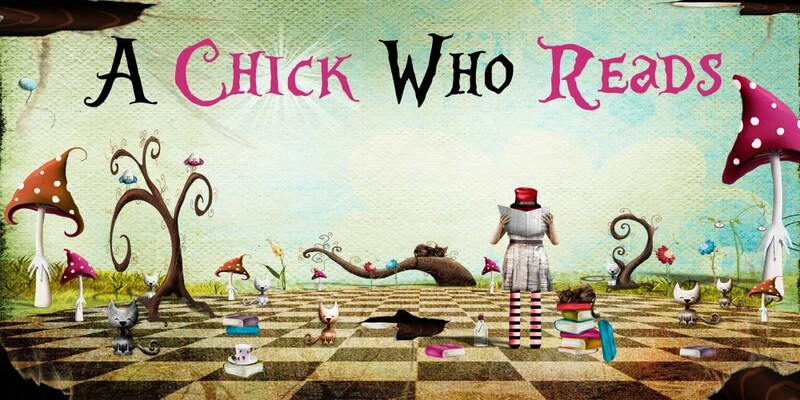 Not that she was really a part of this era, but because she always liked to learn things from the books she read, be they fiction and non-fiction. For me, I know little about Rag-time. So this book was a learning experience and one I found fascinating. I have always loved books about real people and this book is just that as Mike and May were real people though Elizabeth fictionalized May's life for this story and oh what a story it is. These are characters/people that you will love and hate and feel sorry for at the same time. Definitely a must read for people with a love for Historical Fiction! Elizabeth Hutchison Bernard is an award-winning author of historical fiction. Her novel The Beauty Doctor is a suspenseful tale that takes place in the early days of cosmetic surgery—when the world of medicine was a bit like the Wild West and beauty doctors were the newest breed of outlaw. 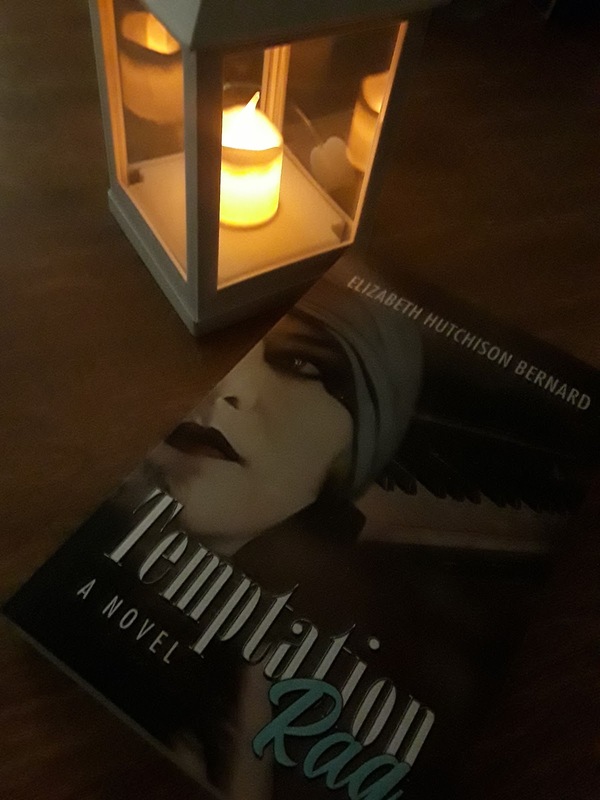 Temptation Rag: A Novel immerses readers in the bawdy atmosphere of vaudeville and early twentieth-century African American musical theater in a story about the price of freedom, the longing for immortality, and the human need to find forgiveness. Elizabeth currently lives in Arizona with her husband and their much-loved and very spoiled black Lab. Yay! So glad that you enjoyed this one as much as I did! 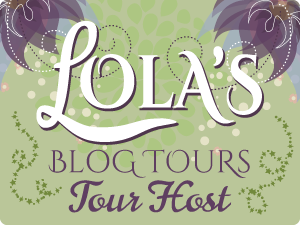 Thank you for hosting the blog tour!